Beneath the silver layer is an anti-reflective tin oxide (Sio2) base layer that increases the transparency of the glass. The main function of the top anti-reflective tin oxide (Sno2) layer is to protect the other coating layers. It not only keeps the light brightness indoors, and also decreases the heat load indoors. 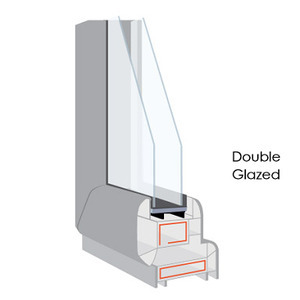 The glass panels are separated using aluminium or other types of spacers around the edges, hermetically sealed to the perimeter in controlled conditions. We control the production quality from the root of manufacturing to secure all glasses from Laurel are qualified. It is important to evaluate and analyze each individual customer situation in order to provide the best delivery plan. 1 YRS Qinhuangdao Rong Ke Glass Co., Ltd.
6 YRS Qingdao Boruito Trading Co., Ltd.
2 YRS Zibo Leshan Glass Building Material Co., Ltd.
4 YRS Shenzhen Luobo Newjingrun Architectural Glass Co., Ltd.
6. 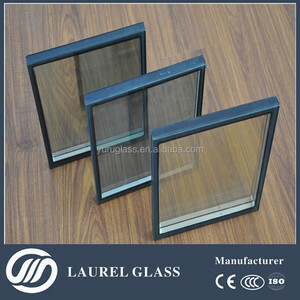 P erfect sales and after-sales team Shenzhen Luobo New Jingrun Architectural Glass Co. 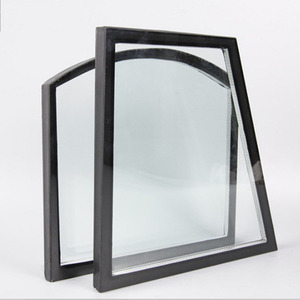 Meanwhile Shenzhen Luobo New Jingrun Architectural Glass Co. Shenzhen Luobo New Jingrun Architectural Glass Co.
4 YRS Tangshan Qimingxing Glass Deep-Processing Co., Ltd.
1 YRS Qingdao Glorious Future Energy-Saving Glass Co., Ltd.
Low-e Features: 1.Limit the solar energy transmittance and reduce thermal conduction. 2.Various colors options with excellent decorative and shading effect. 3.Excellent visible light reflectance and transmittance. 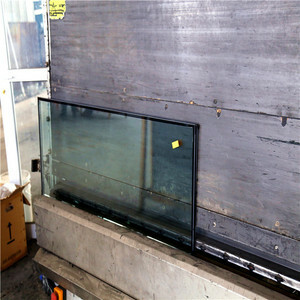 4 YRS Shandong Wensheng Glass Technology Co., Ltd.
1 YRS Guangzhou Tecture Glass Co., Ltd.
5. 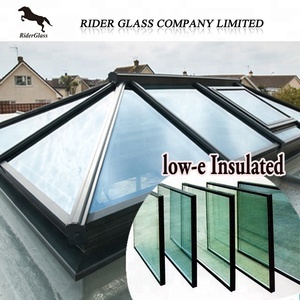 Energy saving glass: keep the home cooler in summer and warmer in winter, provide a very comfortable environment. 2. We have professional production department, sales department, operating department and after-sales service department, for sure smoothly business for all customers. 3. We have long time professional cooperated forwarder agent, who can help for booking the containers in most suitable shipping cost and shipping time in advance. 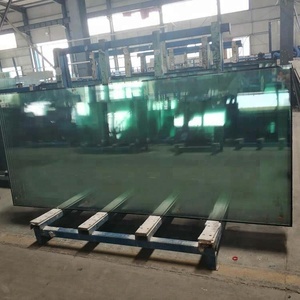 After Service of Our Lead Glass Team: Please contact our After-sales service department in time within 30days after you received the cargo. Tel: 0086-21- 36300903 Time: 24-hour service Process P lease provide the copy of Sales Contract and describe the problems appeared. Problems confrimation: Slight problem: Please send the proof to our After-Sales Department, we will reply within two days. 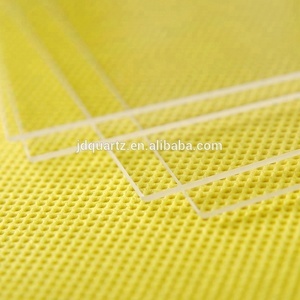 3 YRS Guangzhou Huahui Material Co., Ltd.
Alibaba.com offers 109,277 tinted tempered products. About 76% of these are building glass, 1% are screen protector. A wide variety of tinted tempered options are available to you, such as mobile phone, video game player. You can also choose from free samples, paid samples. 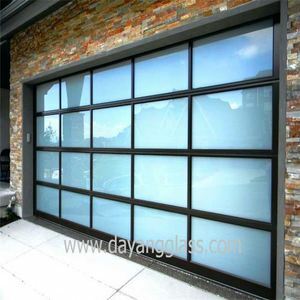 There are 109,277 tinted tempered suppliers, mainly located in Asia. 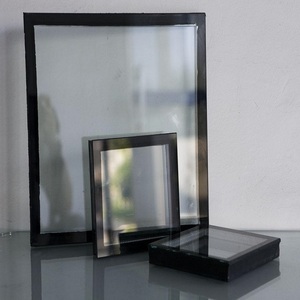 The top supplying country is China (Mainland), which supply 100% of tinted tempered respectively. 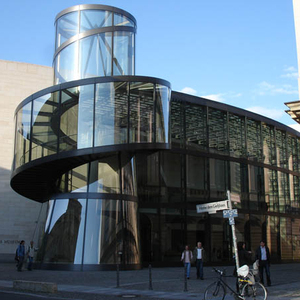 Tinted tempered products are most popular in North America, Domestic Market, and Southeast Asia. You can ensure product safety by selecting from certified suppliers, including 42,512 with ISO9001, 5,891 with Other, and 1,000 with ISO14001 certification.